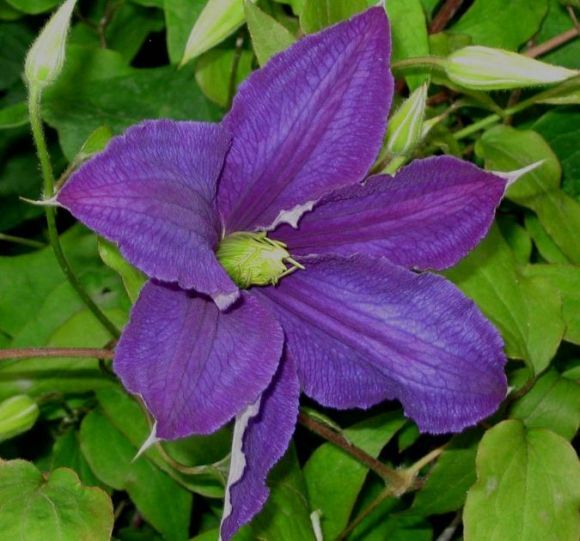 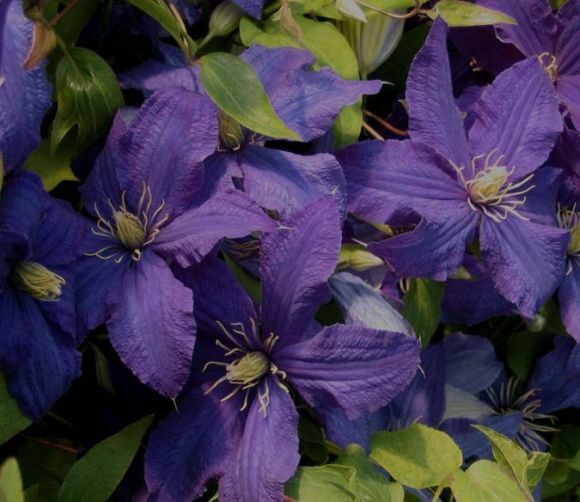 Clematis Rhapsody nice strong purple colouring, flowers all summer with good sized blooms. 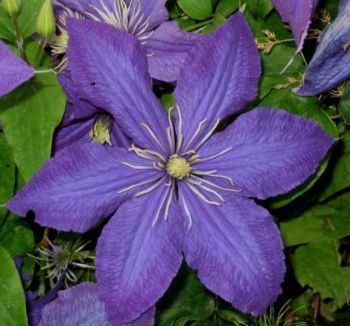 Clematis Rhapsody grows to a good height of around 8-10 feet. Clematis Rhapsody also holds the award of garden merit. 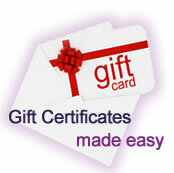 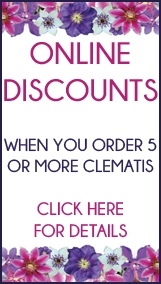 Clematis Shoppers online: 389 .